YOU'VE heard the saying 'the whole nine yards', but for a Bargara high-rise developer it's got to be the whole nine storeys. 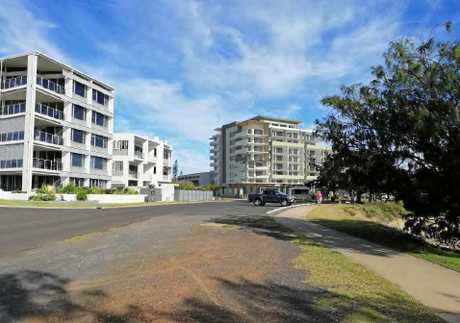 Project manager for the Esplanade Jewel development Jim Sidorovski told the NewsMail developer Sheng Wei would not be going ahead with a development below nine storeys. 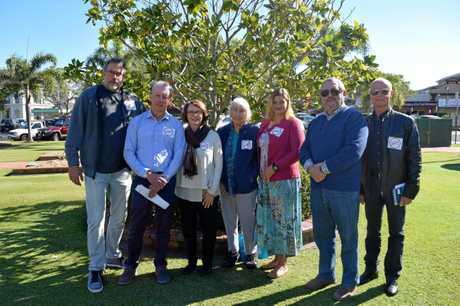 The application for the proposed Jewel development at Bargara has been withdrawn from consideration at the Bundaberg Regional Council meeting on Tuesday, at the request of the developer. 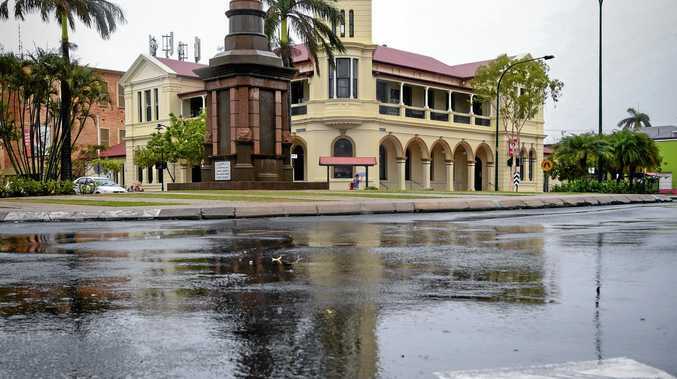 "The applicant has asked for a pause of 50 business days in accordance with section 32 of the Development Assessment Rules and has indicated they wish to make further representations to council," a council spokesperson said. The nine-storey mixed-use project is proposed for the large corner parcel of land along the Esplanade, on Burkitt and See Sts. 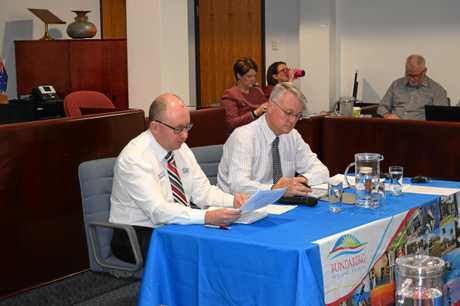 At a Bundaberg Regional Council briefing meeting on Wednesday, group manager development Michael Ellery told councillors and residents substantial changes would have to be made to ensure the controversial development complied with council and state requirements. As set out in the Bundaberg Regional Council Planning Scheme 2015 and the state's Planning Act 2016, developments of this nature are not to be taller than three storeys (11m) unless deemed exemplary, which would allow for a maximum of five storeys (20m). Currently sitting at nine storeys (29.7m), the development is in direct breach of those benchmarks. Mr Ellery offered a compromise and said a preliminary approval should be given for a part-approval of the development, which would see the height reduced to 20m - a height which Mr Ellery said allowed for six storeys based on current designs. However, Mr Sidorovski, who had been speaking with Mr Wei, said the high-rise would not be built at six-storeys. "The things that they mentioned at the last meeting, we weren't notified before so we can fix them up," he said. "We have to do this (50-business day pause) so we've got enough time so we can deal with these issues. "The height is not going to be worth it - if we change the height it's not going to be viable for us." Mr Sidorovski said the lighting, the acoustics and some other aspects will be looked at. He said he hopes there can be a resolution made with council. "Mr Wei loves the area and wants to do as much as he can," he said. He said they were hoping to better the community. "It's not just for us, it's for other investors in the future," he said. When speaking to the NewsMail on Thursday, Mr Sidorovski said if it was less than nine-storeys there would be no retail outlets and no rooftop bar. 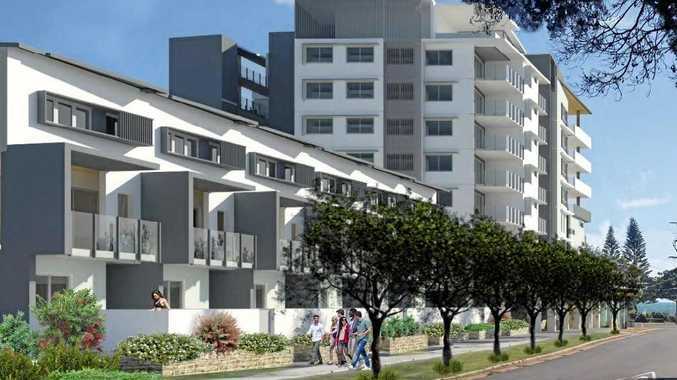 Previously reported, the development proposal would comprise 62 above-ground units, four ground-level commercial tenancies, 10 three-storey terrace-style townhouses and space for a rooftop dining outlet. In recent months, the proposed nine-storey has attracted a wealth of controversy, dividing the Bargara community. At the briefing meeting earlier, this week there were seven people wearing "anti nine-story development" stickers. Council cannot take into account letters submitted by concerned residents.